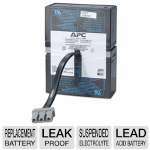 The APC Replacement Battery Cartridge #133 tested and approved to restore the performance of your APC UPS. 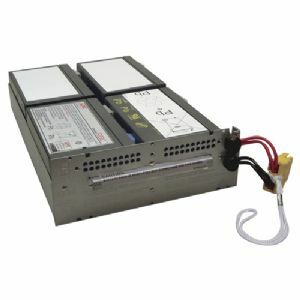 It restores power back-up capacity for home offices, small businesses, and IT departments. This replacement battery cartridge is hot-swappable so that no network downtime is required in order to install them. 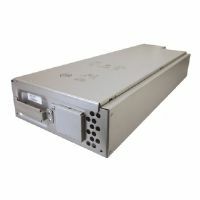 Moreover, it is compatible with MT1500RM2U, SMT1500RM2UTW, SMT1500RMI2U, SMT1500RMUS UPS. 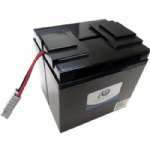 Buy APC Replacement Battery Cartridge #133 now!